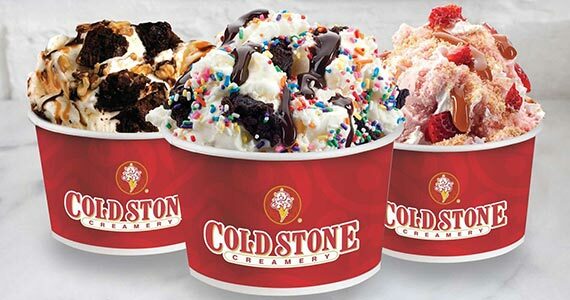 Join the Cold Stone Creamery club and you’ll receive a buy one get one free coupon for your birthday! You’ll also gain access to new products and promotions plus more! By signing up, for every 50 points accumulated, receive a $5 Reward redeemable on an in-store purchase of $5 or more! Click on the link below and join the club.